One of the most beautiful of all hardy flowering trees in Britain. 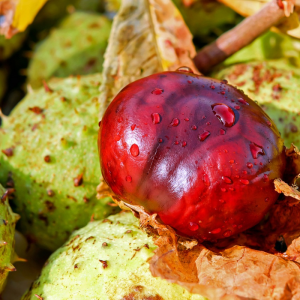 Covered in large cones of white flowers in May whist the fruits split in autumn to reveal familiar shiny conkers. 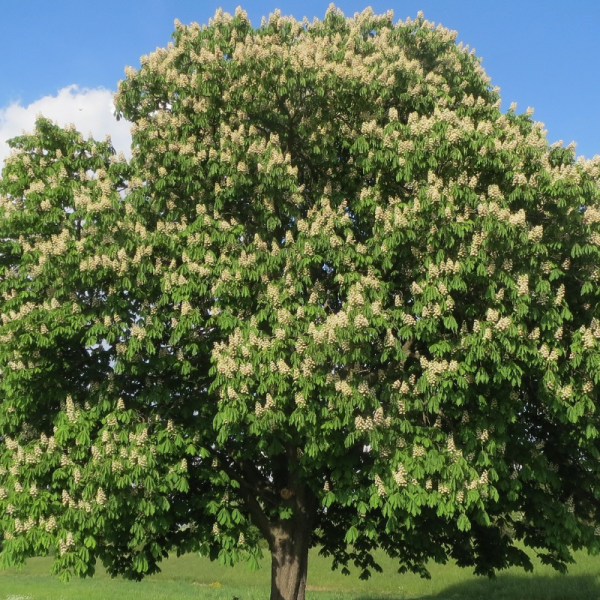 Our Horse Chestnut trees are English grown from genuine English origin (provenance) stock grown naturally in fertile English soil. 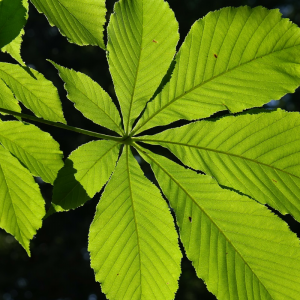 Because our Horse Chestnut trees are 100% English provenance and English grown, they make an excellent choice for any woodland or landscape planting scheme. If you are including native species, we think it is easy to be misled. 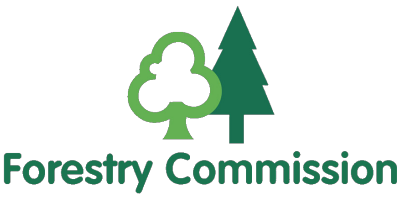 Some suppliers use the word “native” to describe their trees but this does not necessarily mean that they are English grown or of English origin. Many are imported from continental Europe. 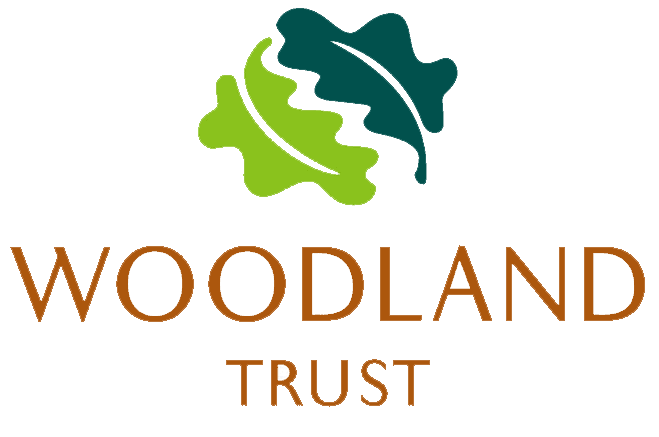 As growers with over 40 years of growing experience we are happy to pass on our knowledge and advice. Don’t compromise on quality. 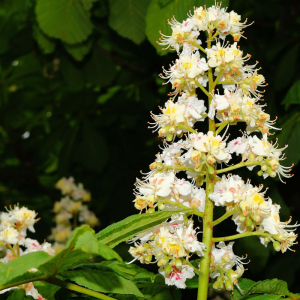 When you want the best choose quality English grown, English origin Horse Chestnut from Botanica. Bare Root Horse Chestnut trees are only available during the season November to March. Precise dates will be notified each year.